Growing up with a learning disability made reading and writing difficult for Kaia Morales early on. What she didn’t realize was how this challenge would help foster her talent and love for the arts. During her time as a student at Corcoran High School, Kaia enjoyed her art classes but struggled in some of her other core classes. She worried that her reading and writing challenges would make it difficult to apply for and be accepted to college. After enduring a rough patch, a friend who was aware of her love for art invited her to join the Talent Agency. The Talent Agency, an organization that provides advanced instruction in art and design skills, helps high school students interested in art prepare for applying to colleges. The organization teaches socialization, mentorship and advancement, and assists its students with creating portfolios to apply for college, which is a competitive process for art majors. Kaia took her friend’s suggestion to heart, and joined The Talent Agency during her sophomore year of high school. 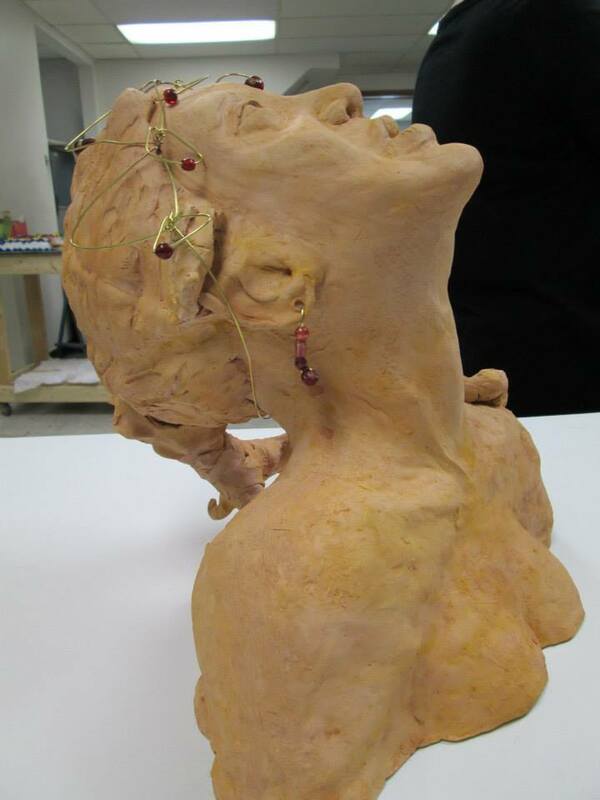 As a result she was able to experience a variety of art forms including welding, soldering, sculpting in clay and wire, illustrations, animation, oil painting, book binding, figurative drawing, still life drawings, and many more. 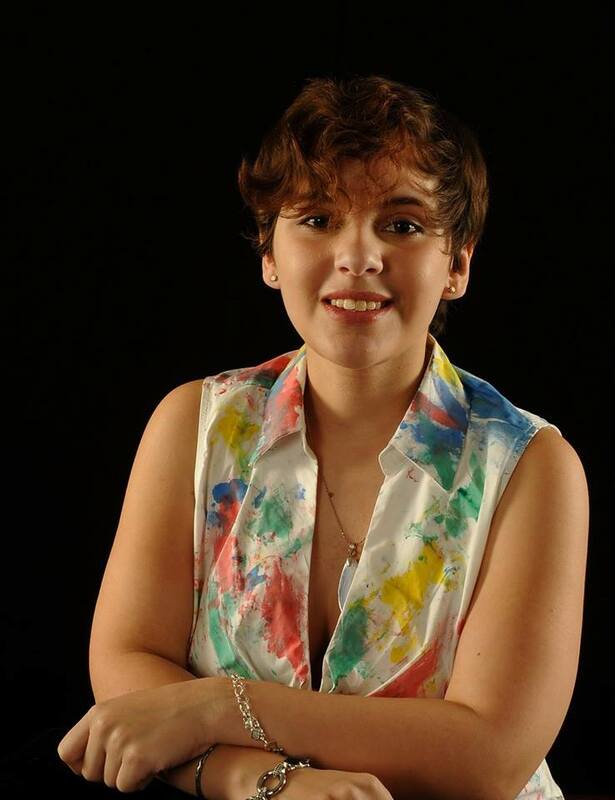 Throughout her time participating in the program, Kaia produced an outstanding portfolio that she used when applying to four colleges, all to which she was accepted. Kaia was offered a full scholarship to Syracuse University, College of Visual and Performing Arts, where she will be enrolling in the fall as a sculpture major. With the help of a Central New York Community Foundation grant, the Talent Agency was able purchase instruction materials, art materials, and portfolios. 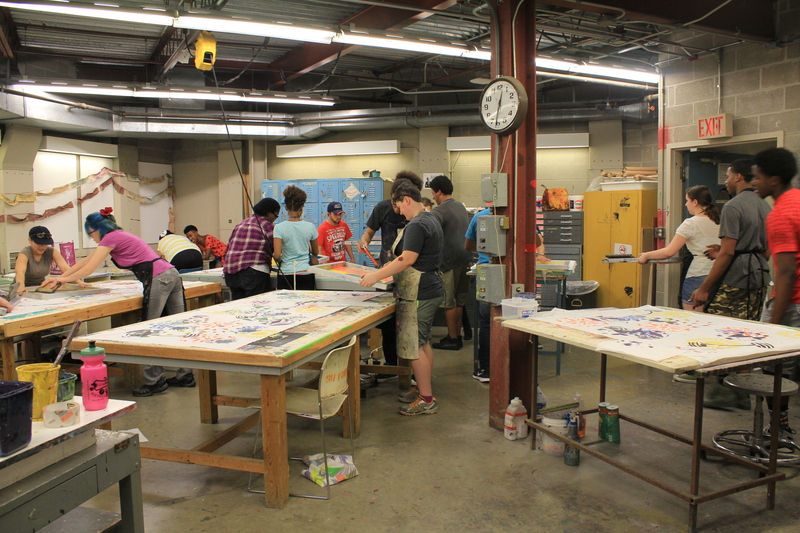 The grant also provided the funds to book visiting artists and coordinate field trips to help participants build skills in visual art and create portfolio applications during its six-week summer intensive program. The grant was provided from the Martha Fund, administered by the Community Foundation, which was designated for the use, benefit, health issues and enjoyment of children in Onondaga County. The Talent Agency isn’t just a program for building your portfolio, it’s a community where students make connections, learn life skills and create lasting friendships. Having gone through some difficult times in her life, Kaia found comfort and a sense of home at the Talent Agency. She plans to use her art to spread awareness of the sad and tragic things that happen to people every day. Although Kaia is not a student in the program anymore, she will continue to stay involved by helping the younger students with perfecting their craft and gaining their confidence, just like she had.